The epitome of luxurious urban living. 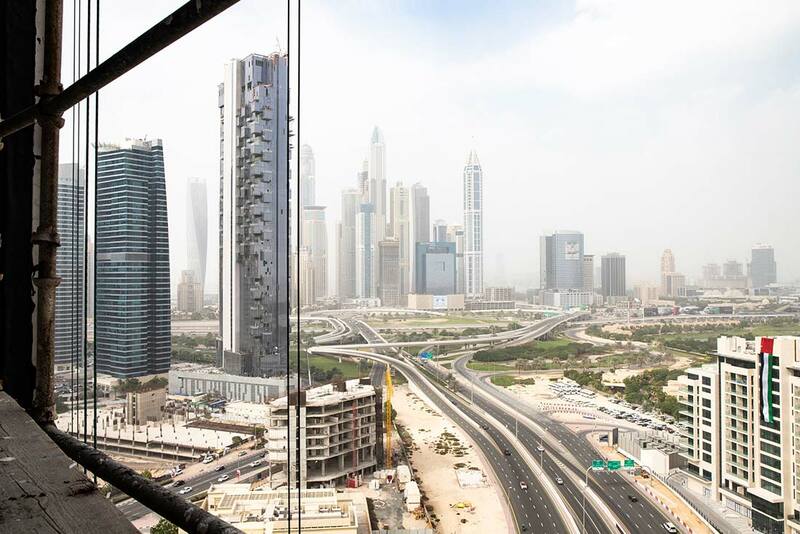 Cutting-edge office spaces in the heart of Dubai. Sophisticated craftsmanship meets commercial excellence. 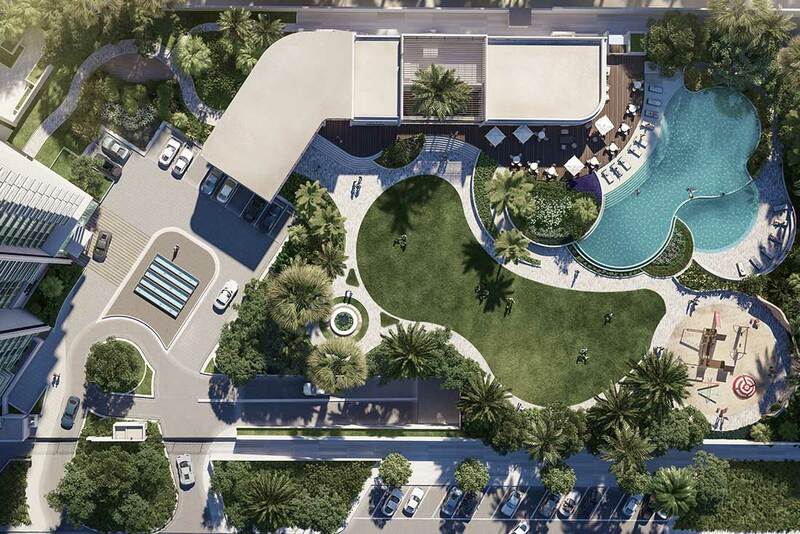 Founded in 2006, SWEID & SWEID is an award-winning Dubai-based boutique real estate firm targeting niche development, investment and build-to-suit opportunities. At its core lies the drive to defy market standards and to redefine the development process – a focus that continues to produce exceptional results. 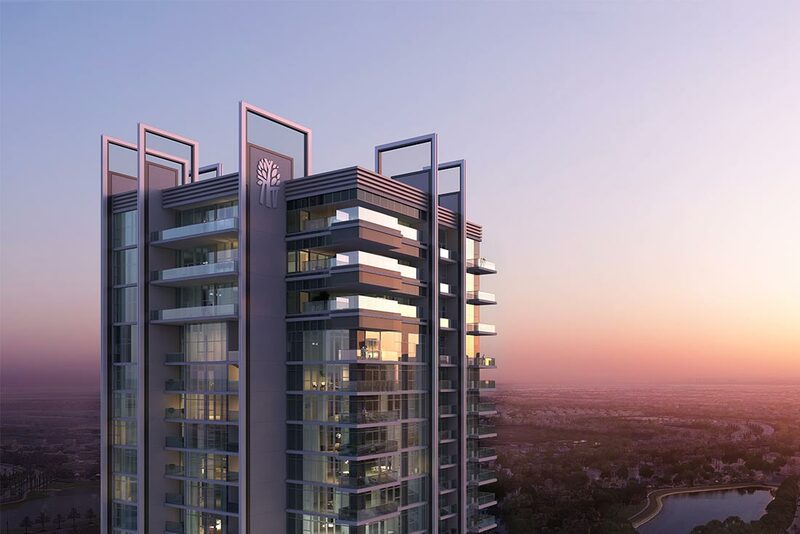 Over the years, SWEID & SWEID has carefully built a portfolio of impressive real estate projects, each one bearing our inimitable hallmark of quality, excellence and impeccable design.